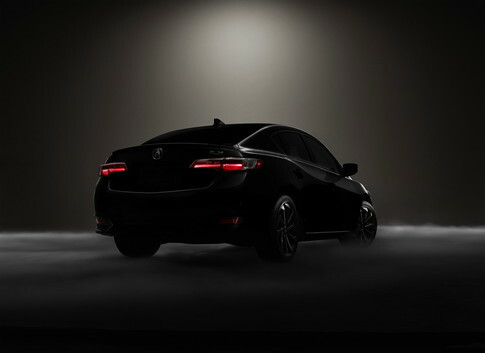 In exactly a month we’ll get our first full look at what Acura calls the “substantially new” 2016 ILX. In a press release yesterday Acura promised to unveil the refreshed entry-level luxury sedan at the 2014 L.A. Auto Show. Updates include a new powertrain and tweaks in internal and external styling. You’re invited to attend the debut in person. Just stop by the Acura booth at the L.A. Auto Show at 9:30 a.m. on November 20th. No worries if you can’t make it. Butler Acura will have all the information for you here. Next Post → Trunk or Treat!